LESSER SNAPDRAGON seeds (misopates orontium) from Wildflowers UK. Lesser Snapdragon -misopates orontium– is a small annual that traditionally grew on arable farmland and open waste ground. In recent years however, it has sadly declined due to the use of modern herbicides. Fortunately it can be grown successfully in gardens where plants are best introduced into sunny areas on light soils. Lesser Snapdragon is a low growing species with pretty pink flowers that appear from July to September. It looks best growing with other low growing cornfield annuals such as Wild Pansy, Field Pansy, Scarlet Pimpernel, Field forget-me not, Corn Buttercup, Pheasant`s eye and Wild Candytuft. Alternative Names for Lesser Snapdragon include Calf’s and Weasel’s Snout. Lesser Snapdragon seeds should be sown in spring outside, where they are to flower, and covered lightly with soil. 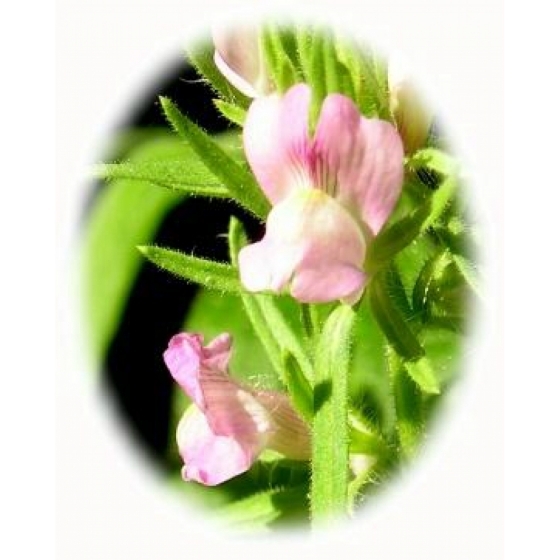 To purchase Lesser Snapdragon seeds, please select a quantity above and click add to cart. To ensure the best chance of success, we sell all of our wildflower seeds by weight, which ensures each wildflower seed packet contains a good quantity of seeds. The recommended sowing rate is 1 gram per square metre, and the number of Lesser Snapdragon seeds per gram is approx. 6000. All of our Wildflower seed packets contain seeds of Native British provenance.